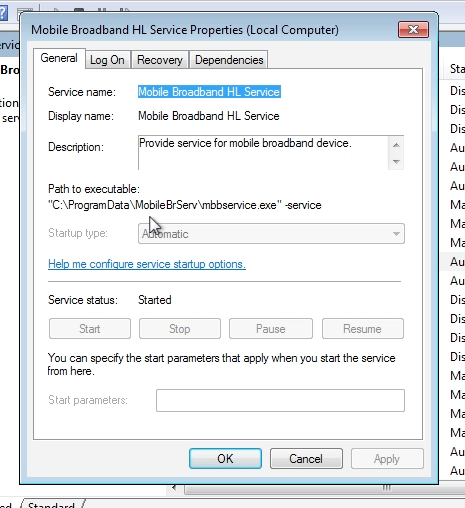 During a recent security audit I discovered a flaw in Huawei’s Mobile Broadband HL Service that is used by their 3G/LTE modems to automatically connect to the cellular network. 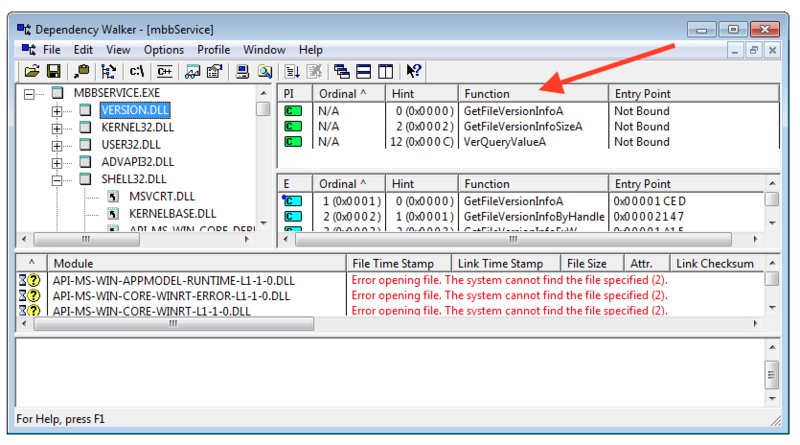 A local attacker can abuse this issue to gain full SYSTEM level access. 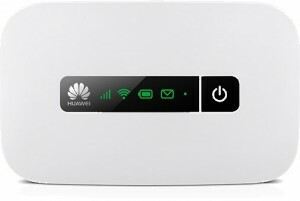 It has been reproduced with two fully updated Huawei 3G/LTE modems namely the Huawei E3533 and the Huawei E5373. However, I guess more devices are vulnerable. Furthermore I also expect quite a large number of systems to be affected as the service itself is installed automatically and Huawei modems are widely adopted. The issue was reported to and verified by Huawei. It affected all tested versions up to the current 22.001.25.00.03 on x86 and x64. 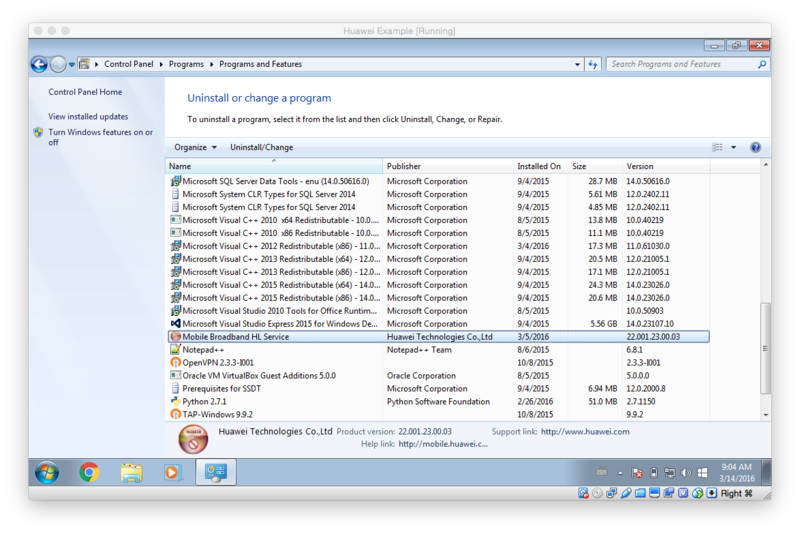 The installed release can be checked from within the “Programs and Features” Control Panel. If you want to verify the issue by yourself you can download a vulnerable service version from here. However please be aware that I don’t host this download myself so only install it on your analysis system for testing purposes. 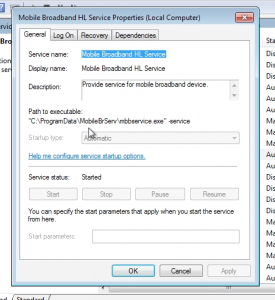 The actual vulnerability is caused by the Windows service “Mobile Broadband HL Service”. 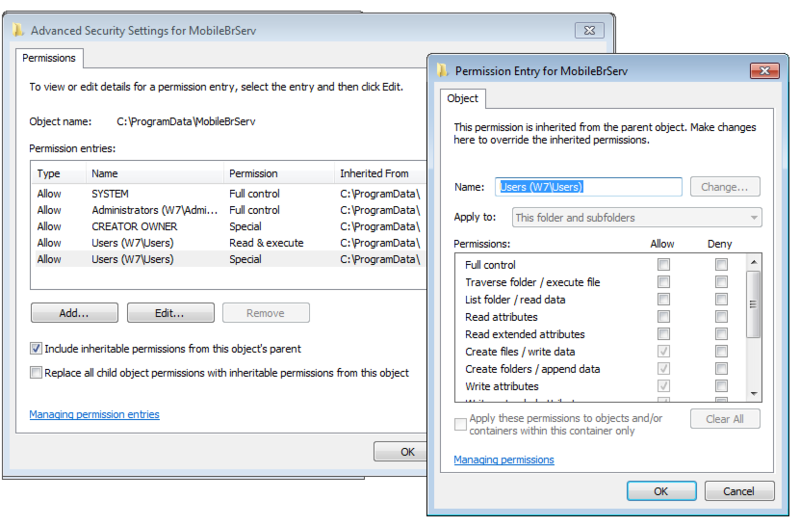 We simply have to develop a DLL that exports all three required functions as identified by Dependency Walker and drop it into C:\ProgramData\MobileBrServ as VERSION.dll. I wrote the following library to do the job. It exports the three expected functions (GetFileVersionInfoA, GetFileVersionInfoSizeA, VerQueryValueA) without providing any real functionality. However as soon as it is loaded into a process, the DLLMain entry point function is executed and a new user “attacker” is added to the system. system("cmd /c \"echo&gt;%tmp%\\dll_loaded\""); // cmd /c "echo&gt;%tmp%\dll_loaded"
After compiling it I put it into the mbbService’s parent directory. The following video demonstrates the attack. The correct solution to prevent this attack is so change the filesystem ACLs so that normal users are prohibited from creating files and directories within the C:\ProgramData\MobileBrServ folder. Until Huawei pushes a fix the filesystem ACLs should be updated manually to prevent normal users to write anything into the service directory (C:\ProgramData\MobileBrServ). This can be automated using icacls.exe. 9.5.2016 @ 06:00: Huawei informed me that the issue has been fixed in their latest release. However it is up to the carriers to push the fix to the devices.